Recognizing the importance of parents’ roles in children’s health care, the ABP established a committee in 2016, called the Family Leadership Advisory Group (FLAG). Parent advisors met with ABP leadership in September 2016. Parents of children with chronic conditions want to have a voice in their children’s treatment plan, both to understand options and, in many cases, to help find new best practices by participating in quality improvement activities. By offering their perspective on what their child is experiencing and how it affects the entire family, they can help improve the quality of child health care. Recognizing the importance of parents’ roles in children’s health care, the American Board of Pediatrics (ABP) has established a new committee, called the Family Leadership Advisory Group (FLAG), who serve as parent representatives to several other ABP committees, including the ABP Board of Directors. Public members have served on ABP committees since 1979, but these new members specifically bring the parents’ perspective. All of these people bring the perspectives of parents and the public. Most also have children with chronic health conditions and are associated with a Collaborative Improvement Network. These networks link physicians with other health care providers who are treating patients with specific diseases and conditions, and with the patients’ families. That same experience and perspective has made her a valuable parent leader in the National Pediatric Cardiology Quality Improvement Collaborative (NPC-QIC). Jeffrey Anderson, MD, MPH, MBA, a pediatric cardiologist at Cincinnati Children’s Hospital Medical Center and recipient of the 2016 Paul V. Miles Fellowship in Quality Improvement, is the Cardiology Lead for the NPC-QIC. He says that clinicians, centers, parents and “anyone trying to improve health care” will be more successful much sooner if they work together. Many pediatricians already involve parents in the care of their patients, with excellent results. For example, Vineeta Mittal, MD, MBA, in the Department of Pediatrics at the University of Texas Southwest Medical Center has practiced family-centered rounds with pediatric trainees for several years. It is only natural, then, that the ABP also could benefit from including parents in discussions about certification standards. 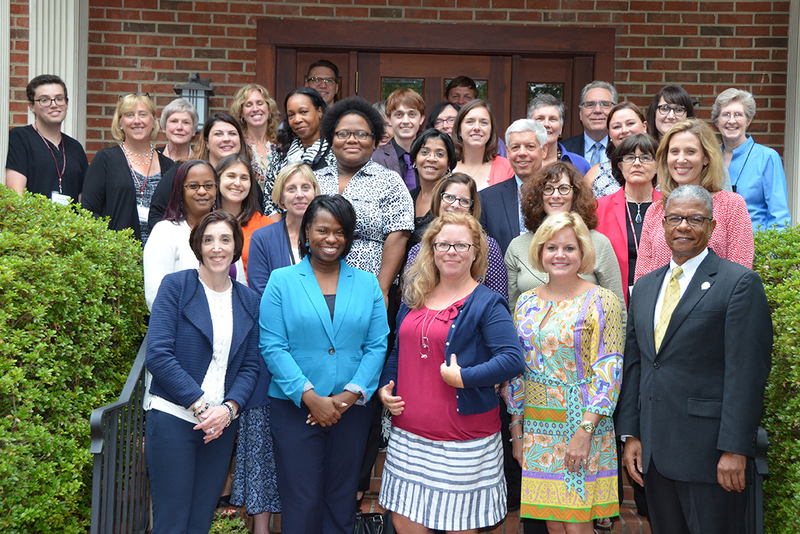 “Parents bring a new level of energy to the committees on which they serve and have provided the ABP with closer links to the powerful work being done by collaborative networks,” says Christopher Cunha, MD, a general pediatrician in Crestview Hills, Kentucky, and 2016 Chair of the ABP Board of Directors. Parent advisors to the ABP have encouraged the Board to educate all parents about board certification so they understand how much effort pediatricians put into earning and maintaining their certification. While certification is not the only factor parents consider when choosing a doctor for their children, it does assure parents and patients that a pediatrician is making the effort to keep up to date and improve the quality of the care they deliver. Parents also helped the ABP develop a website — MyCertifiedPediatrician.org — to explain to parents and the public what certification is and what pediatricians do to earn and maintain their certification. The site also includes resources that physicians can use in their offices to distinguish themselves as being certified.